Under Armour fans are going to be excited about this. 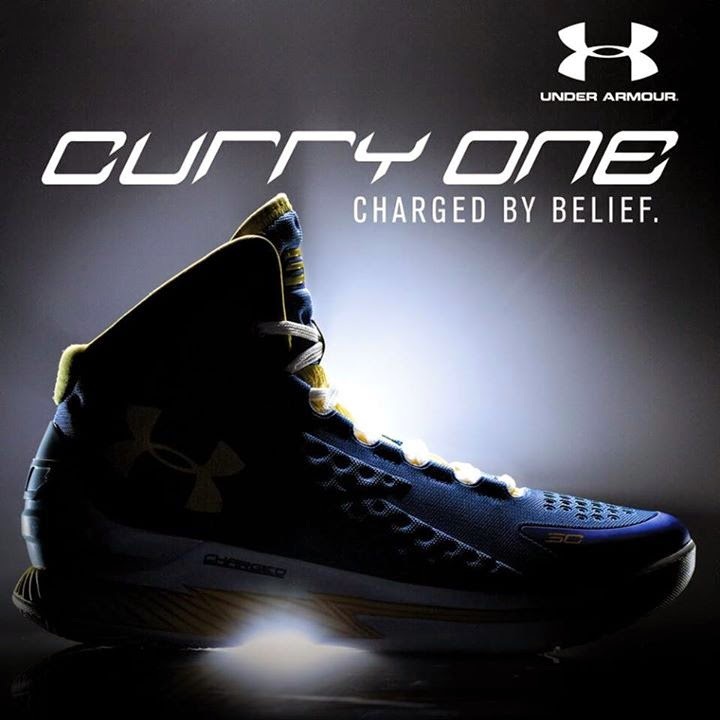 We will be witnessing the unveiling of Under Armour's unveiling of Steph Curry's first signature shoe the Curry One. The event will be tomorrow, January 8, 2015 (US time) so stay tuned to Analykix and we will be updating you once we have the full details on this.